Introducing the Atlanta Habitat For Humanity Dash For Digs 5K! This race is a USATF certified course running through the Virginia-Highland neighborhood. 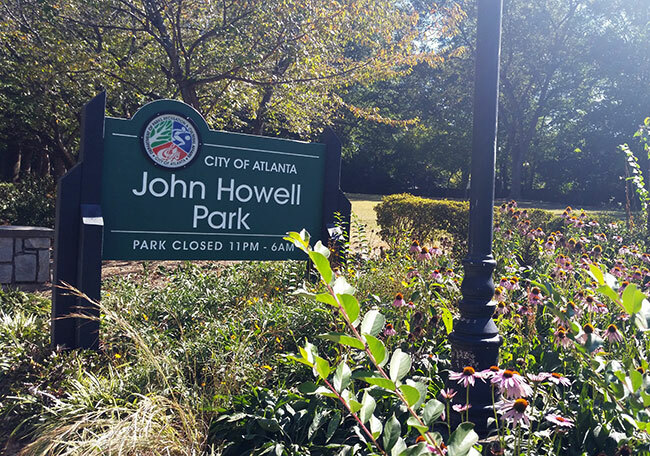 The post-race festivities and awards ceremony will take place in John Howell Park after the run. This race is hosted by the Atlanta Habitat for Humanity Young Professionals Group. 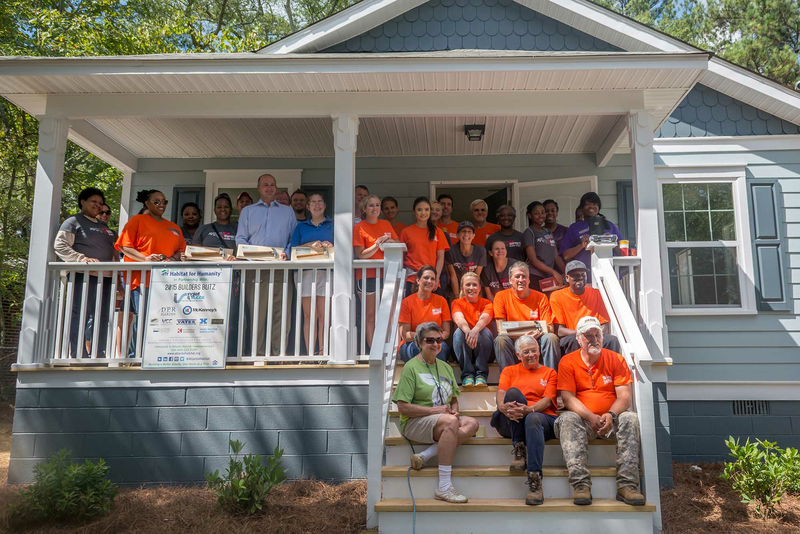 The Young Professionals group is a self-directed, professional-led organization that works cooperatively with Atlanta Habitat for Humanity through service, advocacy, fundraising and professional and leadership development. Proceeds from the race benefit Atlanta Habitat for Humanity. Habitat for Humanity is a global nonprofit housing organization working in nearly 1,400 communities across the United States and in approximately 70 countries around the world. Habitat’s vision is of a world where everyone has a decent place to live. Habitat works toward our vision by building strength, stability and self-reliance in partnership with people and families in need of a decent and affordable home. In 1983, a group of concerned and motivated individuals in Atlanta founded a local affiliate of Habitat for Humanity to making adequate, affordable housing available to those who need it most. Atlanta Habitat is now the largest nonprofit, affordable single-family housing developers in the city, and is one of the largest of 1,500 affiliates of Habitat for Humanity in the United States. Don’t miss out on this great race supporting a great cause! Early packet pickup will be available, with details to come. Hope to see you at the race! Street parking is available near the event, however, carpooling, uber or lyft are encouraged. The start line is located near the intersection of Virginia Avenue and Barnett Street. Race day registration and number pick-up will be available at John Howell Park.